In a patient with a pituitary tumor, pituitary tumor symptoms may vary and depends on many factors such as the type of tumor, its location, the size of a tumor and whether it produces hormones or not. Scientists do not know the exact cause of pituitary gland tumors; however, in the past few years scientists have made progress to identify changes in person’s DNA that can cause changes in cells of pituitary to produce a pituitary gland tumor. In case of most common types of pituitary tumor, the major symptoms of pituitary gland tumor include: menstruation problems, headaches, vision problems and loss of libido. 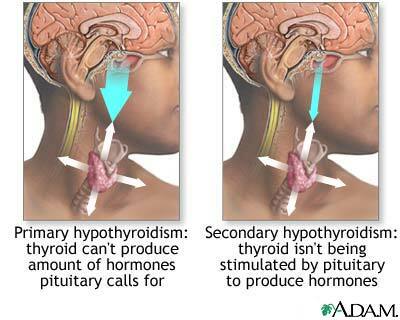 Other pituitary tumor symptoms include high blood pressure, excessive eating and weight loss. Slowed growth and sexual development in children. Most tumors that make FSH and LH do not usually make enough extra hormones to cause pituitary tumor symptoms. So, these tumors are said to be non- functioning tumors.